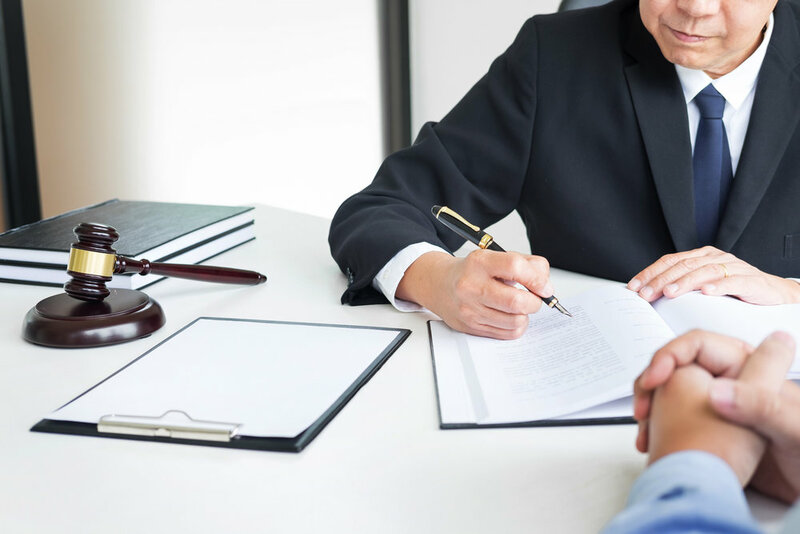 For most cases, we charge a flat fee for legal representation. The fee is due upon signing the contract for services, and must be paid before our work begins. The fee is determined by a number of factors, including but not limited to: number of charges, severity of charges, case complexity, location, and expected duration of case. You will receive a quote from us after the free consultation. You will not be billed after the upfront fee (i.e. no hourly rate charges). The one-time fee covers your representation until your case is resolved, regardless of how much time is spent on it. See FAQs for more information. Please use the form below to contact us with your legal inquiry and we will get back to you promptly. You may also contact us directly by phone (call/text) or email. If this is an urgent matter, please call us at (203) 343-7579. We look forward to speaking with you!